The 105th Annual Pennsylvania PTA Convention is taking place right in our backyard this year at the Radisson in Valley Forge. AND the host of the convention is Owen J. Roberts! You can receive discounted admission if we respond as a group by February 17th, but you can still attend for $15 more if you wait until after 2/17 to make your decision. 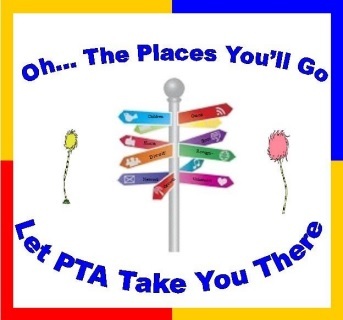 The convention is a great way to gain knowledge about other PTA's, come up with new ideas for our PTA, meet new people and hear special guest speakers.